We offer a wide variety of online resources to meet the needs of women — women who sometimes feel alone. Women who need hope more desperately than ever. Women who are trying to figure out how to align their lives with the truth of God’s Word. no matter where you are or what stage of life you’re in.  In addition to the ministry resources listed above, Proverbs 31 Ministries' Resource Library offers topical and study resources free for your to explore.